I got out of bed this morning. Eventually. I only hit snooze about 84 times. I’m fighting with every step I take today. 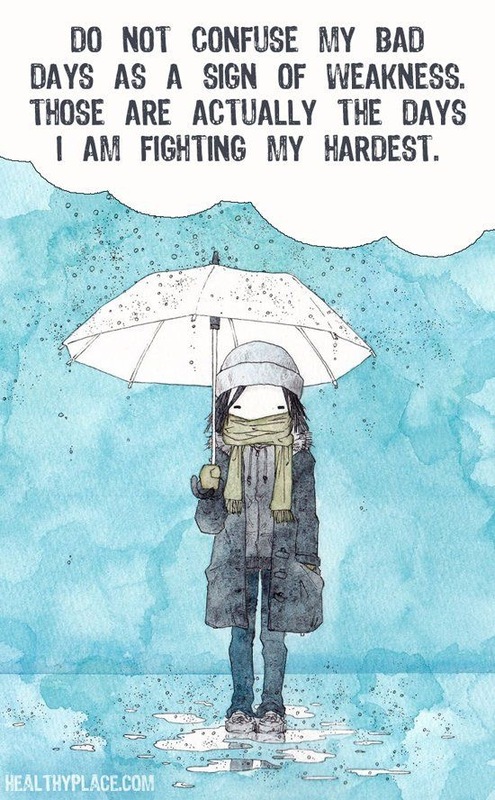 I’m fighting with everything I’ve got. I’m not going to let my anxiety win today. I’m already exhausted from the fight. And it’s not even 9am. I’m sorry to hear you’re having such a tough time – is there anything at all I can do to help? Love you very much, and Poppy, Beary and Saint Bella.